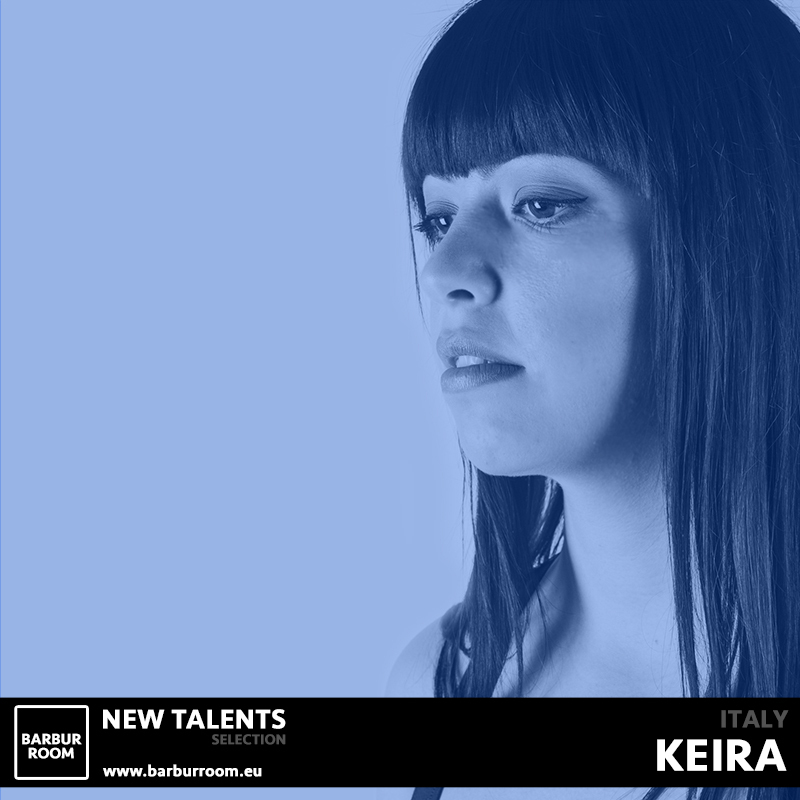 Keira was born in Italy and in a few time she has become one of the most influential voices of techno scene in Italy. Her passion for music started when she began to study classical guitar at the age of ten. Thanks to her talent the London label "Entail Records" decides to release her stuff, the first Ep "Soul Vision" with the remix of Francisco Allendes, renowned producer of Desolat; and the second ep "At Sunrise" with the remix of Malandra Jr. producer of Cocoon records. Her pieces are unique, the hardness of the base mixes with the sweetest melodies in a continuous search of new sounds, original and never predictable. In her work, music, graphic, fashion and art merge together to re-emerge in a new form that surprises, fascinates, inspires and engages in all the senses, making Keira a unique artist. Keira debuts on Intellighenzia Electronica Records with her new album, Rebirth. Six tracks that range from deep techno to electronica without any break, describing her mood and the will to begin from the ashes of a previous "death". Rebirth is a new starting point that carries a lot of intentions for the future, and hopefully a great new start for a new path. Seven remixes reinterpret part of the release, each one with its perspective and vision of the track. At the moment Keira has started a collaboration with Ampispazi Recordings, a Berlin based label, and she is studying a live performance.